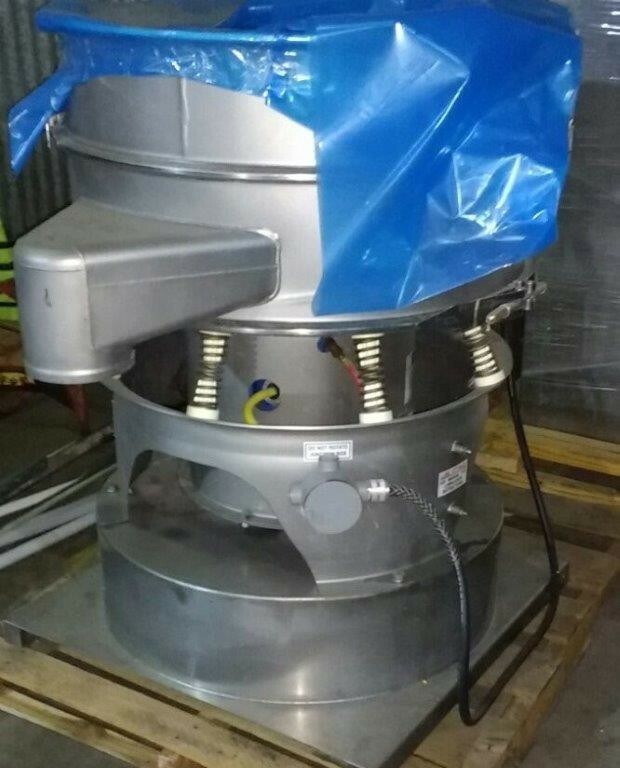 Unused Sweco 30” Diameter Screen Stainless Steel Deck Sifter. Model MX30SS6LRP4SDSF. Features: Stainless Steel construction, single deck design, on a base.